Its true. 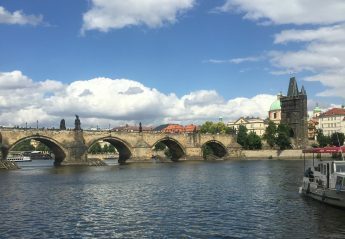 Prague is . . . Magical. 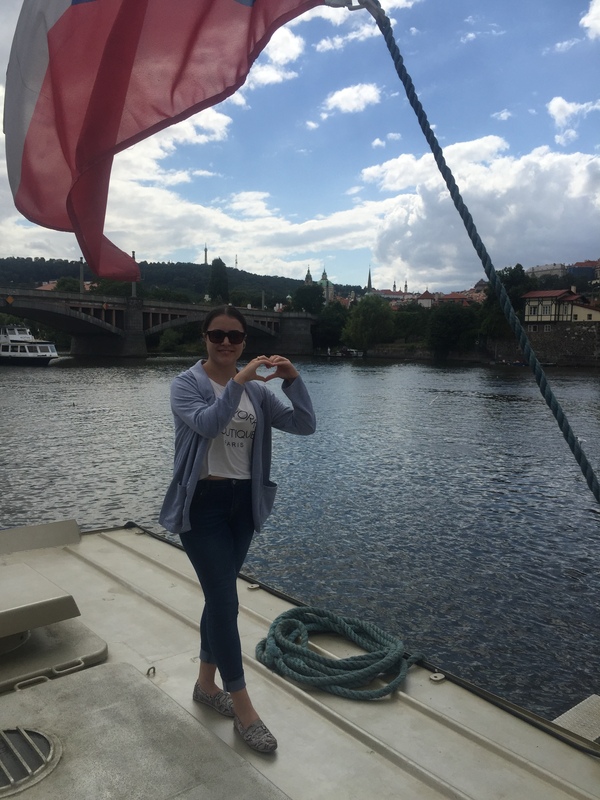 For me and for most who have visited this historical fairyland, would probably agree that Prague is one of the most beautiful cities in the world, if not, ‘the’ most beautiful. And I am not exaggerating. Pictures do not do it justice. 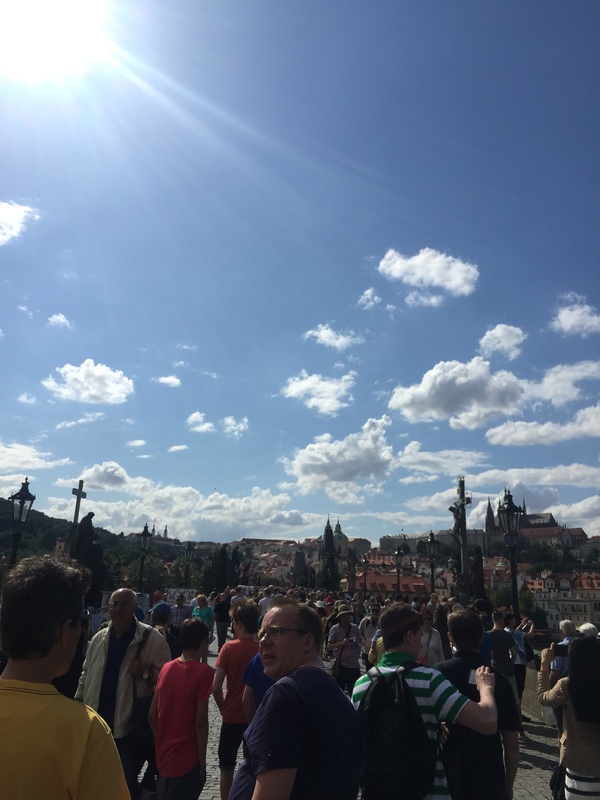 I remember my tour guide saying that you would need “maybe three lifetimes to see everything that this magical city has to offer.” Only after my trip was over, did I believe her. 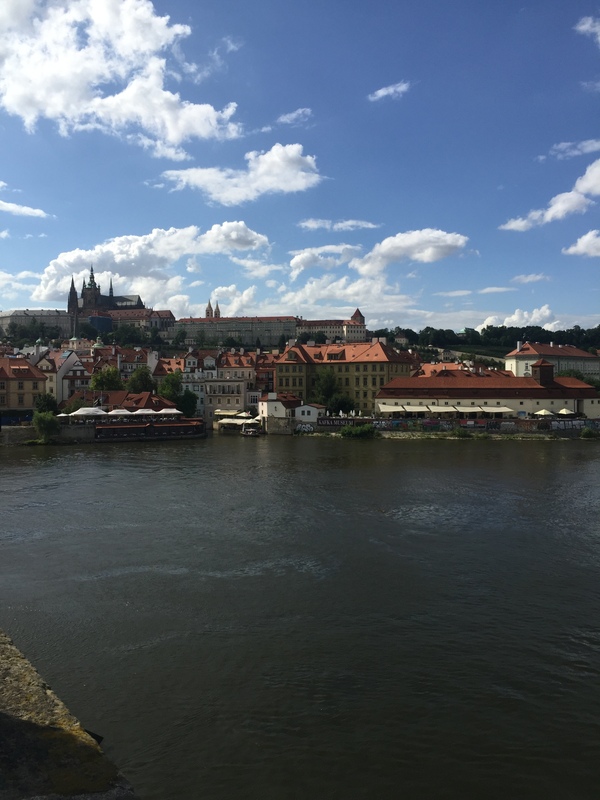 They say after visiting Prague, one always comes back. 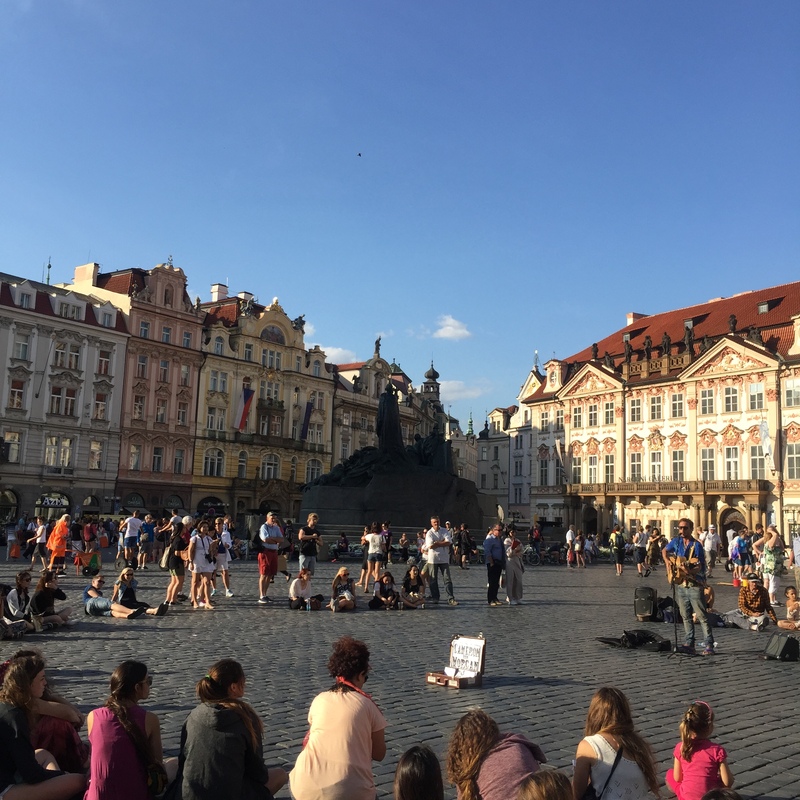 A must-see installation in the Old Town Square – The Prague astronomical clock or otherwise known as the Prague orloj. 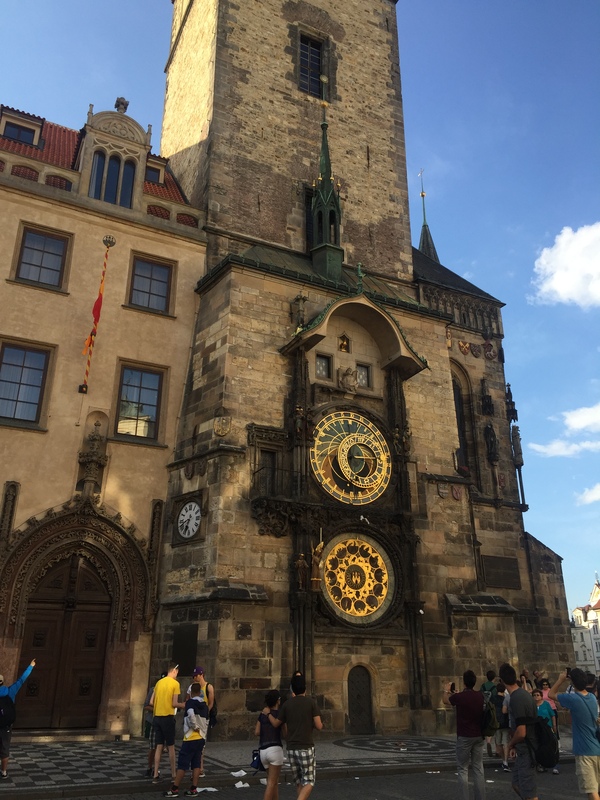 Dating back from the Middle Ages and constructed in 1410, this medieval treasure is the world’s oldest astronomical clock still working today. 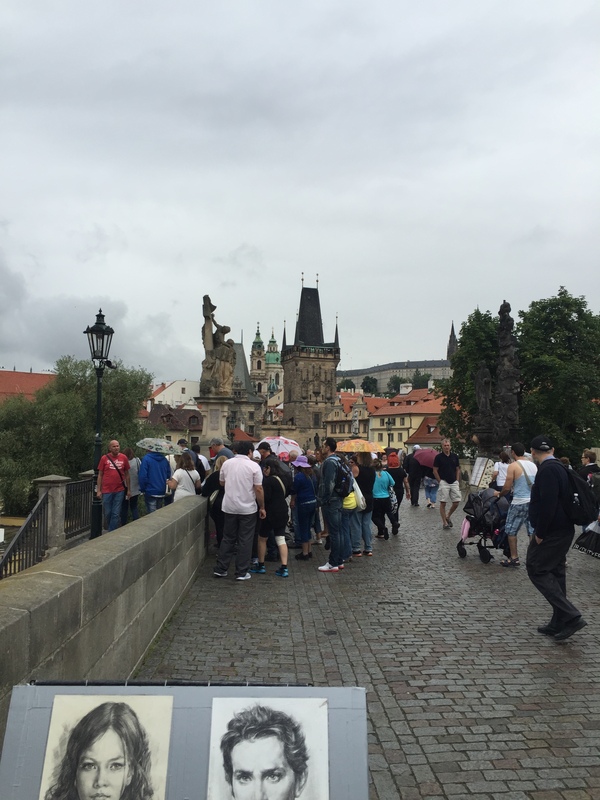 It displays moving statues and visualization of time, Sun and Moon position with the Astronomical Dial as one of its main features, used in medieval astronomy. 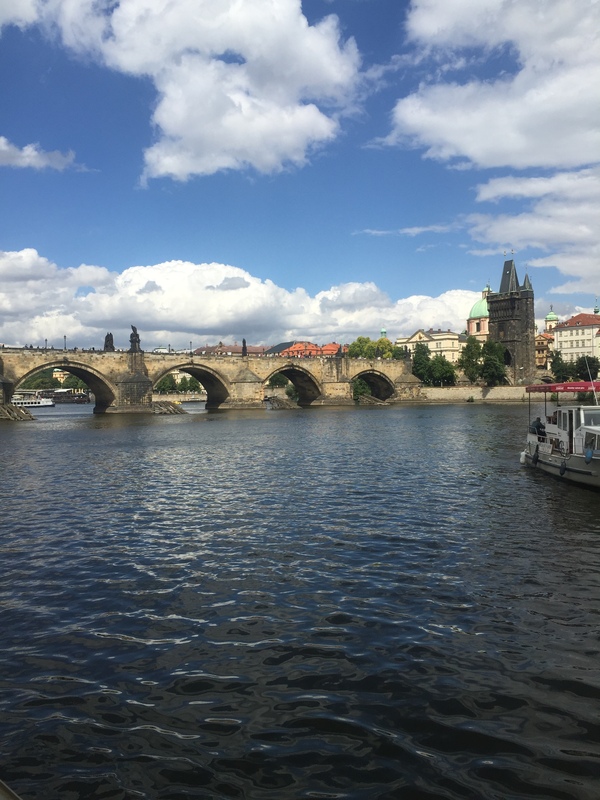 With its astonishing gothic and baroque-style towers, The Charles Bridge or Karlův most crosses the famous Vltava river, joining the Prague Castle district to the Old Town. 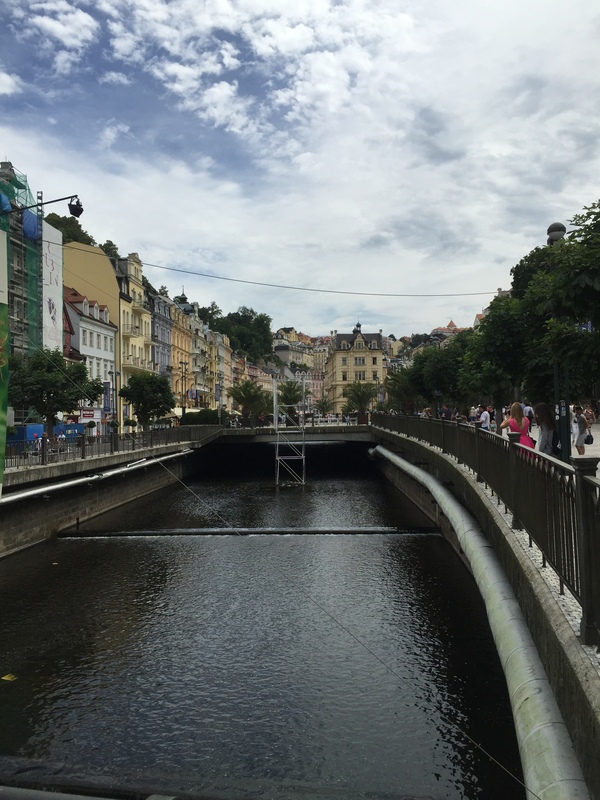 It was the last day of the Karlovy Vary International Film Festival in Karlovy Vary or Carlsbad as the Germans call it. 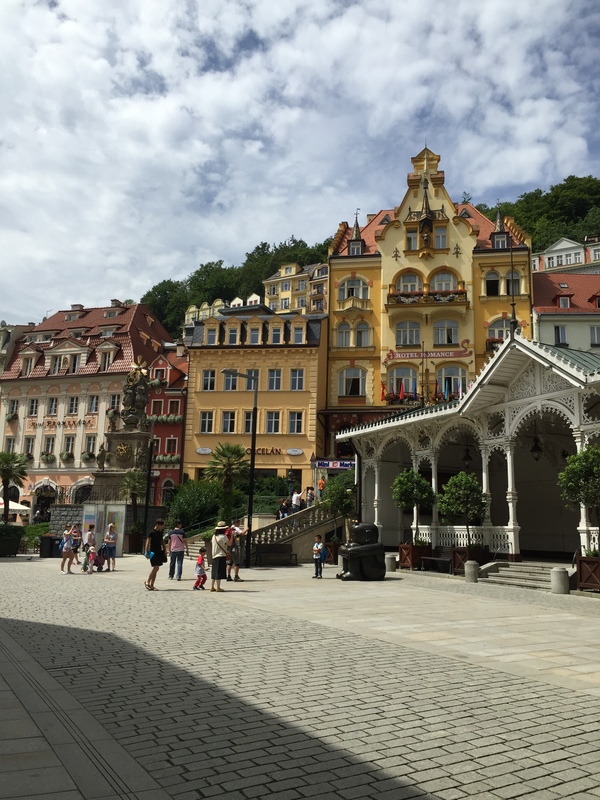 The famous spa town in the region of Bohemia was bustling with many tourists and excitement over the celebrities that were believed to be staying in one of the many exclusive hotels. 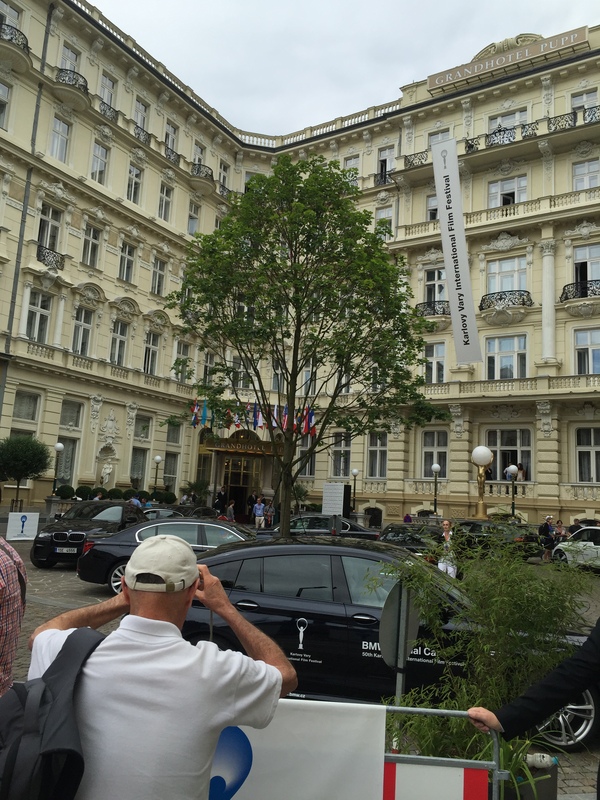 I was excited to see the Grandhotel Pupp, which is precisely the hotel that hosts the annual film festival. The hotel also appears in the James Bond film Casino Royale. 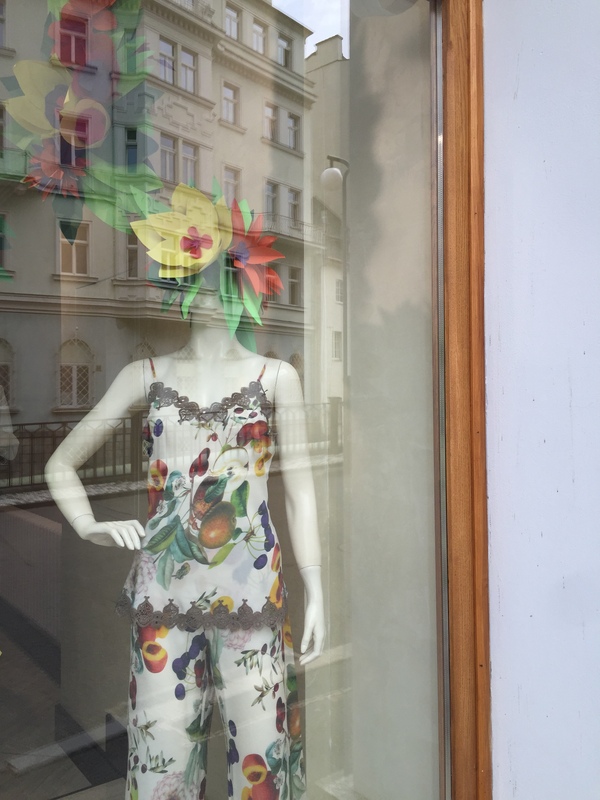 A very hot summer’s day didn’t stop us from exploring every corner, boutique or geyser that the town had to offer. 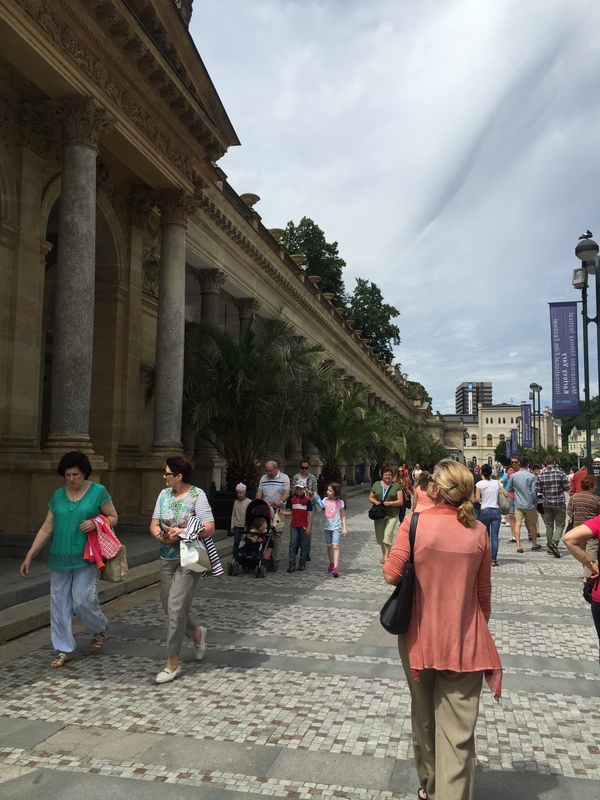 We visited the Mill Colonnade whose twelve statues for the twelve months of the year stand above its portico. 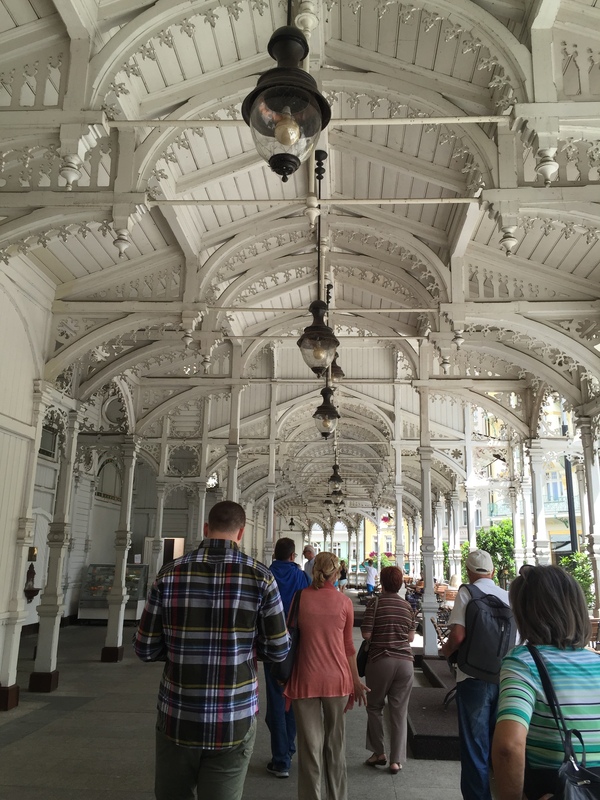 There were also the Market Colonnade and the Park Colonnade that were equally fascinating. 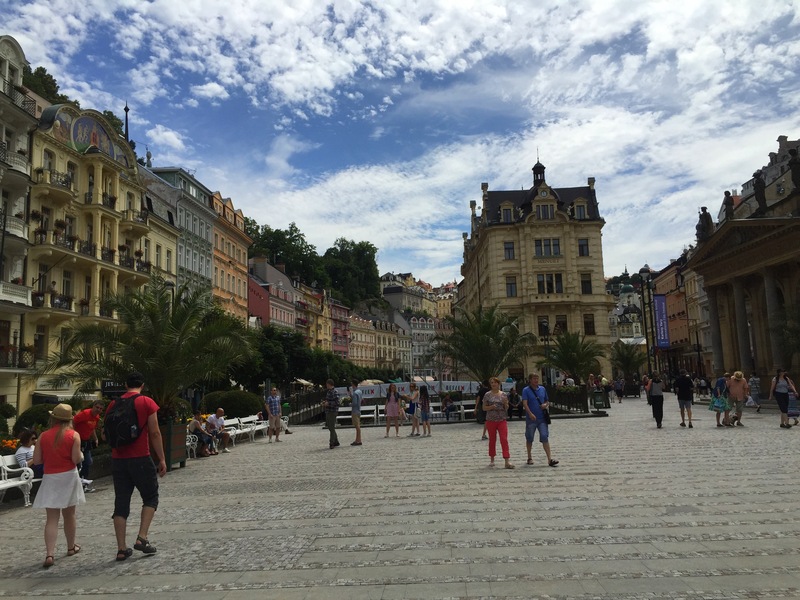 No wonder they call it Czech’s very own ‘Monte Carlo.’ Simply amazing and exclusive yet not expensive at all ! A perfect weekend getaway for all !! 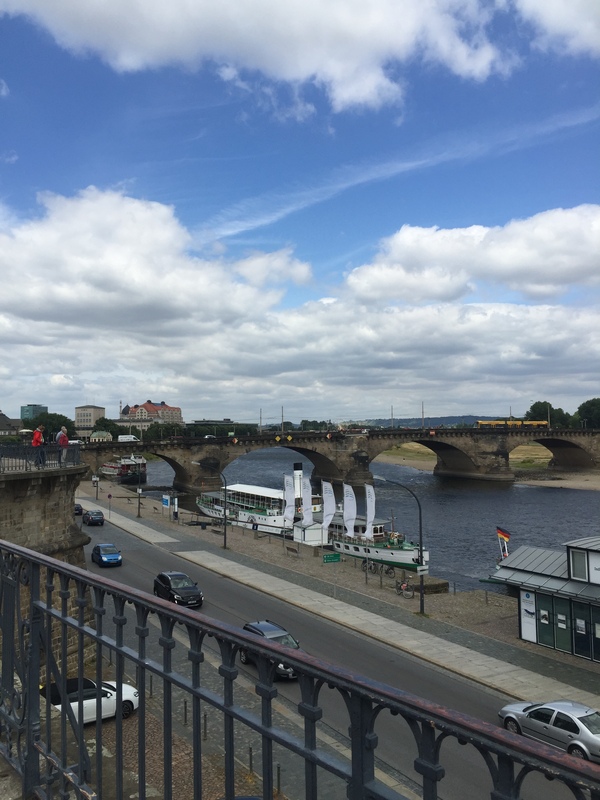 Just on the border with the Czech Republic we visited Dresden, a city in the State of Saxony, Germany. 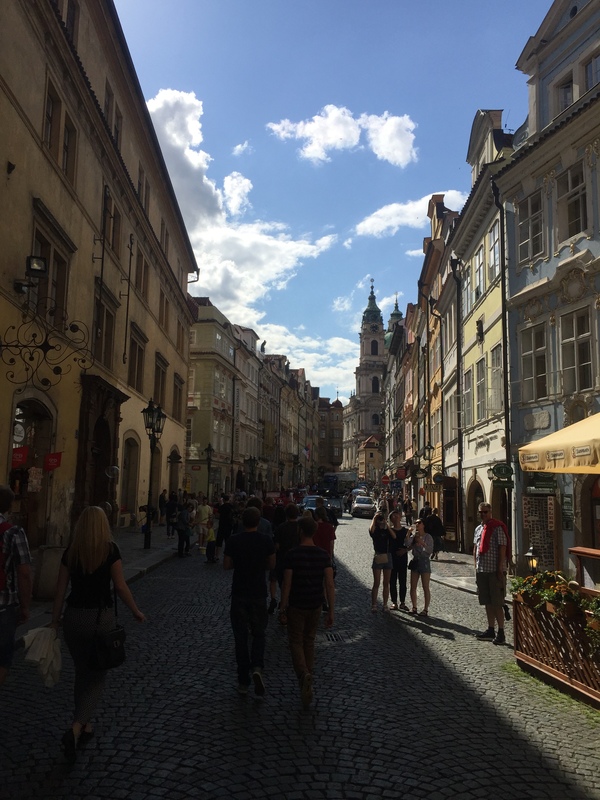 There were many cultural and historical buildings and residences to visit. 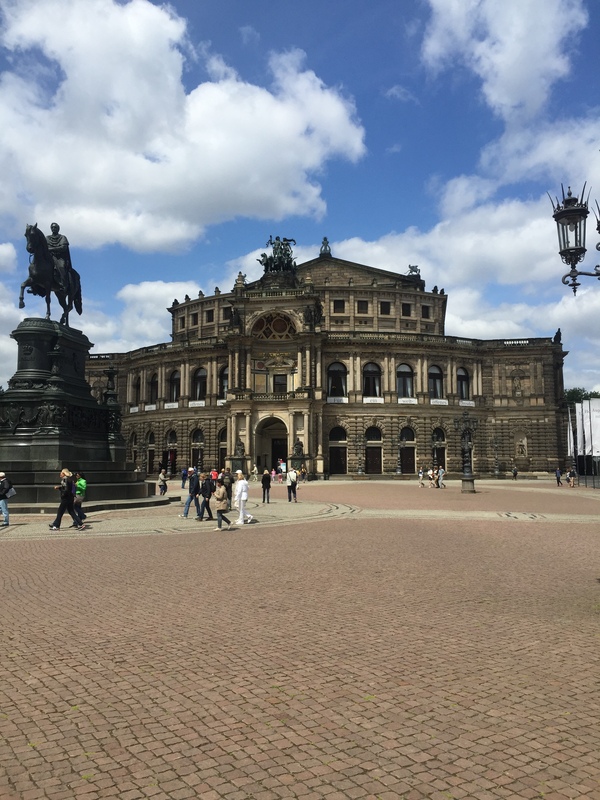 The first one that caught my attention was the famous opera house – Semperoper. 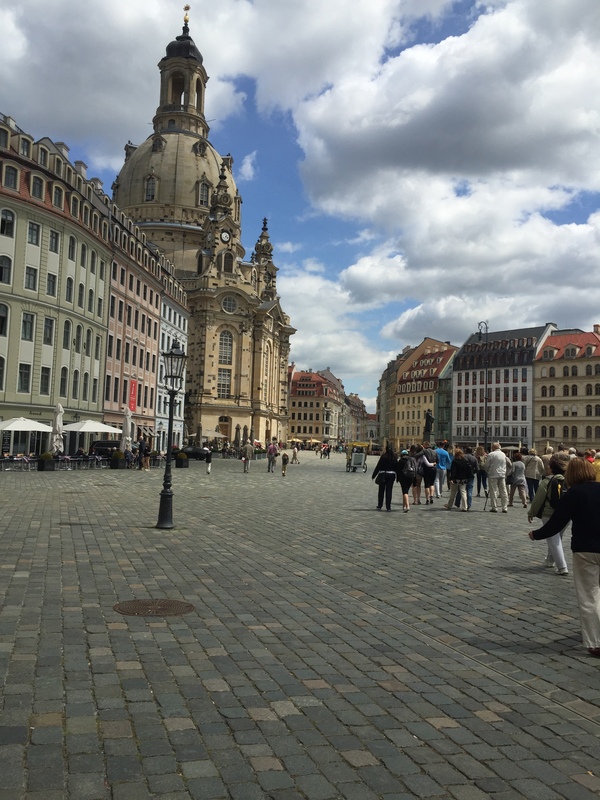 Built in 1841, it was named after architect Gottfried Semper. 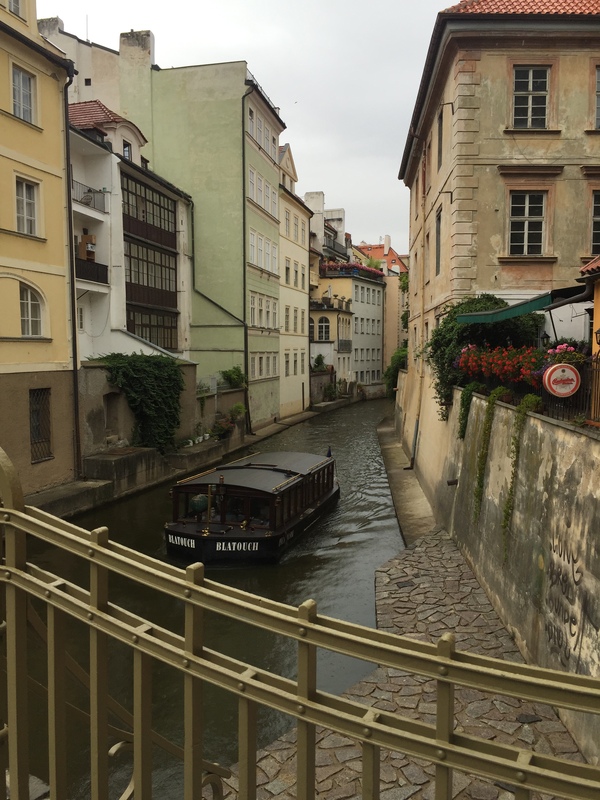 The house offers tourists a look at the baroque and neo-rennaissance architecture that defines most of the city’s edifices. 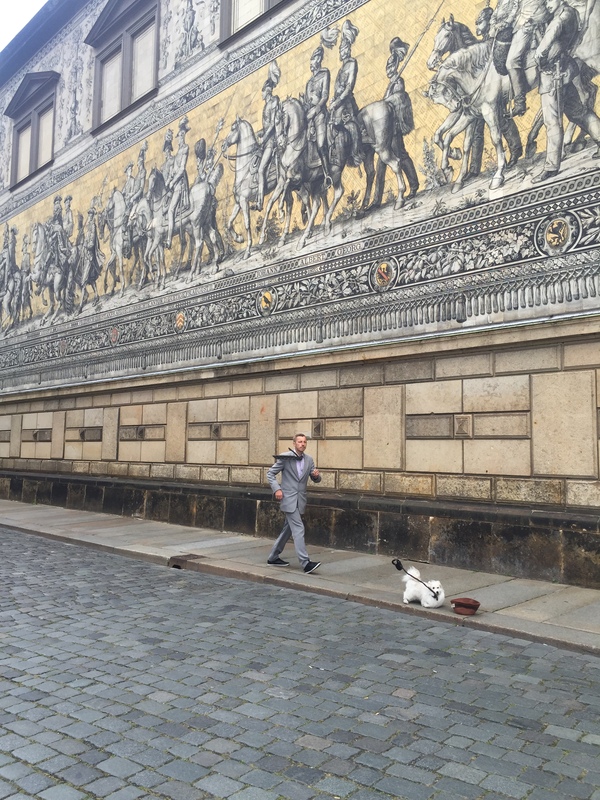 The Fürstenzug is a mural representing the princes that once ruled the State of Saxony. Starting with Conrad the Margrave of Meissen in the 12th century, the procession of princes goes on to King George who ruled in the 20th century. However, visitors seemed more enthralled in the motionless figure and his dog companion which was not real by the way! I did not see him flinch at once! 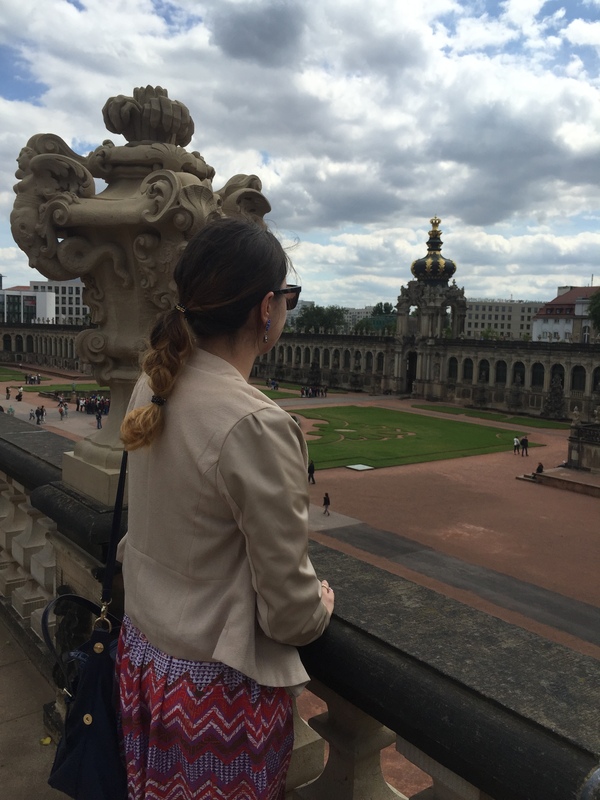 A visit to the Zwinger Palace was breathtaking. 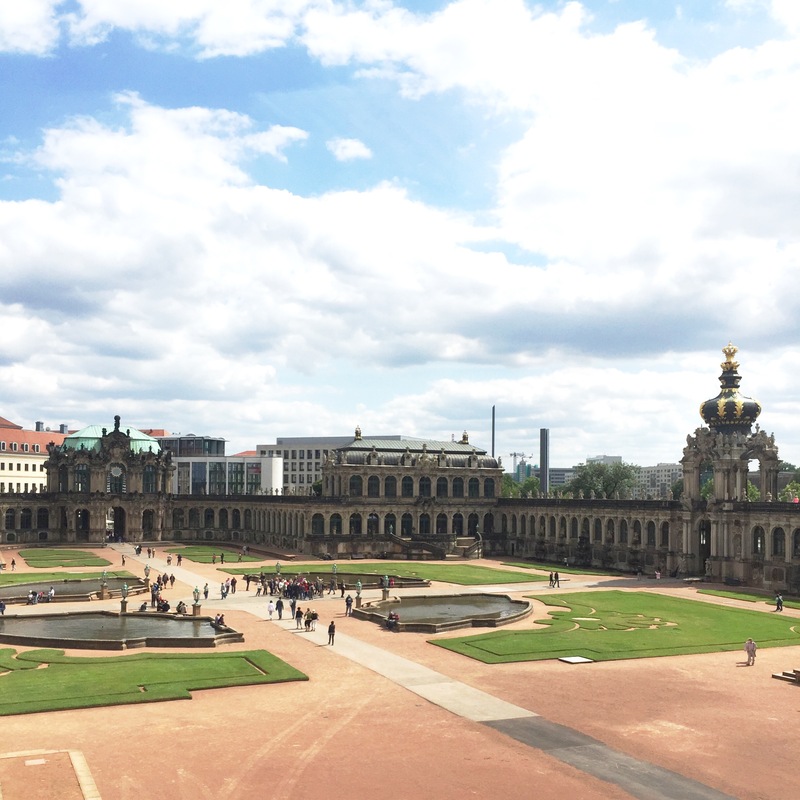 Built for Augustus the Strong, the palace today stands as a huge complex for four museums: the Old Masters Picture Gallery, the Dresden Porcelain Collection and the Mathematisch-Physikalischer Salon. 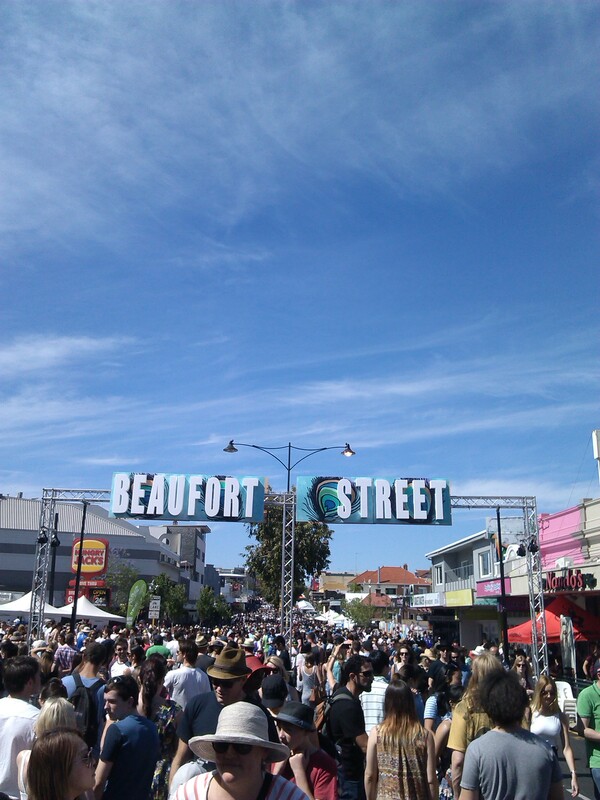 More than 100 000 visitors took to the annual Beaufort Street Festival to celebrate one of the most iconic streets in WA. A massive crowd gathered to enjoy the fun: food stalls, art installations, fashion and live music provided a great entertainment for all ages. 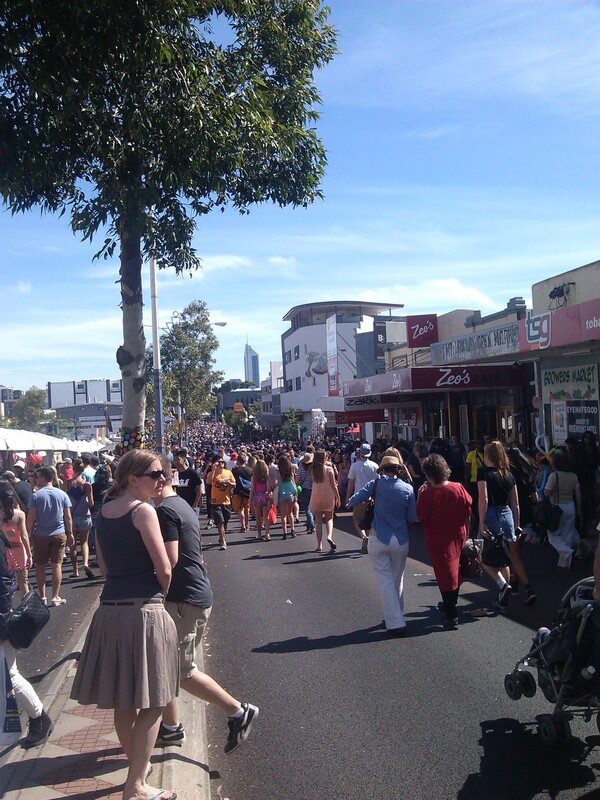 Definitely a must-see street to enjoy, shop and have fun with family and friends all day long! Drawing and painting: Two things I enjoy. 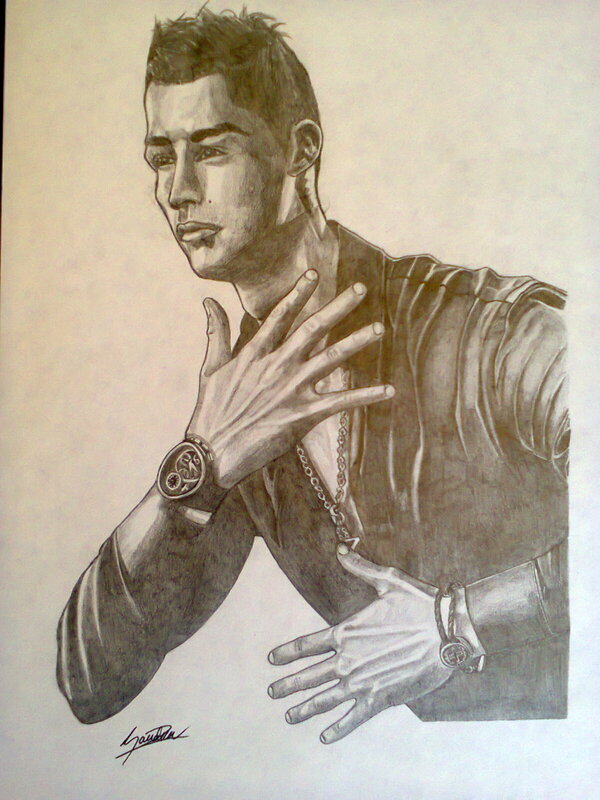 I came across this drawing of footballer Cristiano Ronaldo that I finished not that long ago, which reminded me how much I love art. Whether they be in graphite black and white pencil or water color, I try to give every piece of my work life. No matter the frustration I might go through, the journey is what counts. With everything we do in life, we learn something new that inspires us to always go one step further – every time. Same goes with art. Sometimes what we don’t expect to turn up right, gets a thumbs up! I have taken several visual arts classes from contemporary art to a interesting drawing class that has helped me work with various mediums in different ways. In the meantime, my passion for languages, especially the French language and its culture is what I decided to continue on with at university. However, I believe art will always be a part of me and I will continue to draw, create, smudge and paint to my hearts’ content no matter what!